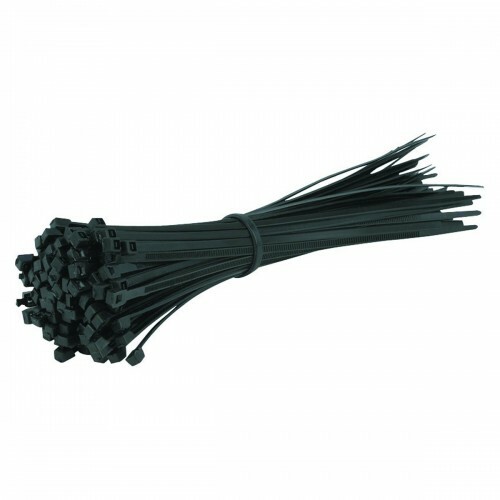 Black Cable Ties 450mm x 7.6mm. These black cable ties are a moulded one piece, manufactured from Nylon 66 material. Suitable for a wide range of applications and are suitable for hand or machine tensioning.